Synergy is the interaction of multiple elements in a system to produce an effect different from or greater than the sum of their individual effects. The term synergy comes from the Greek word synergia συνέργια from synergos, συνεργός, meaning “working together”. Soul Restoration and Ancestral Healing happen with the grace of Synergy. When a Seeker finds Inner Synergy with their Spirit Guides and Allies, Inner Personalities, and Emotions, Change can occur. 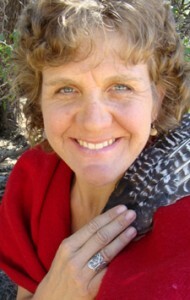 Quynn understands this alignment from her own experience and has created each unique offering to hold space for Synergy to happen between US, and our Guides and Allies. 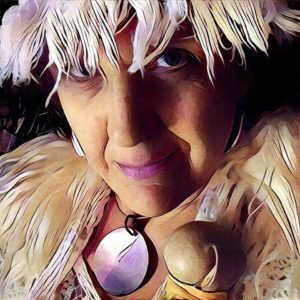 When you want a spiritual tour guide, need a shamanic coach, or an Oolah (One Who Balances), Quynn is available to offer her shamanic services. Quynn doesn’t “Heal” you, working together with trusted Allies creates an environment where positive Change can occur. My area of focus is assisting people navigate their inner worlds to reconnect with their inner guidance, so they can more completely open to the synchronicity of their Healed Life. Ancestral and Past Life Soul Healing is a powerful way to work with people. 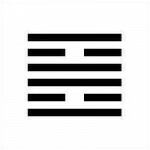 Divination Sessions- I have consulted the I Ching since I was in my early 20’s. This ancient oracle was my personal spiritual guide as my shamanic initiation unfolded. Then I began offering readings for other people, first with coins, then I Ching cards. Since then, I have sat with many people as they ask important questions regarding their lives, paths, and soul development. 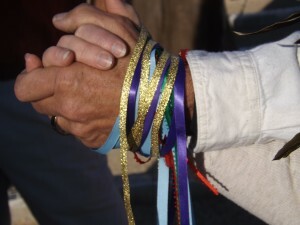 I have hosted shamanic circles in a growing number of cities in the western United States since 2000. My great joys is to watch people connect with their spirit world! I hold sacred circle as participants remember their shamanic ancestry and flower their natural intuitive abilities. 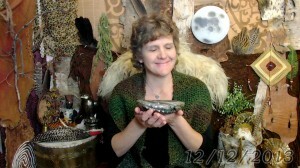 Animist Minister Services– Quynn is available to provide Handfastings, and Wedding Ceremonies. Thank you for your interest in us possibly working together in these sacred ways. I am continually impressed with the depth of soul that is within people. I am grateful to be trusted so that someone can relax, feel safe, and let happen what wants to happen. This is how healing works, and how Synergy happens… in its own time, and in sacred space.